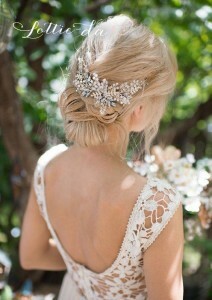 Wedding day is probably the dreamy day for every girl. 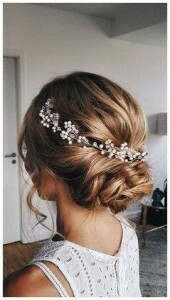 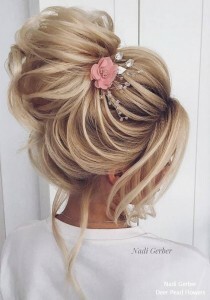 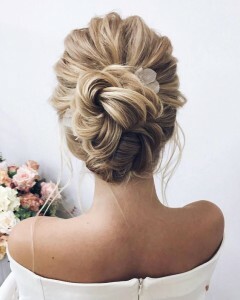 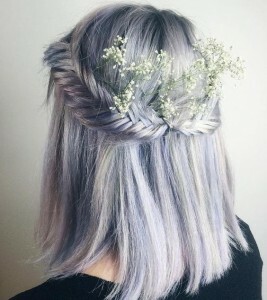 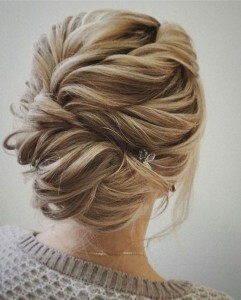 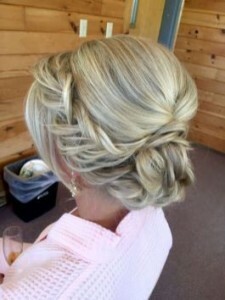 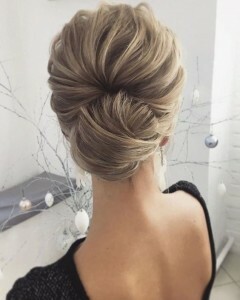 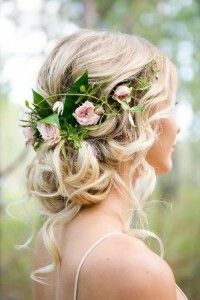 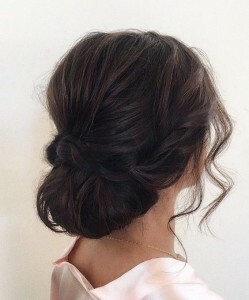 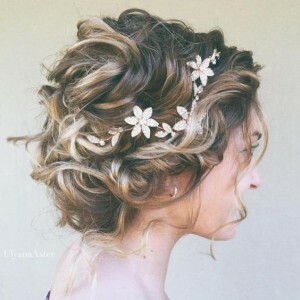 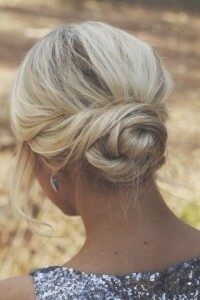 Everything is supposed to be perfect and stylish, including the wedding hairstyles. 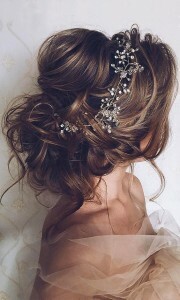 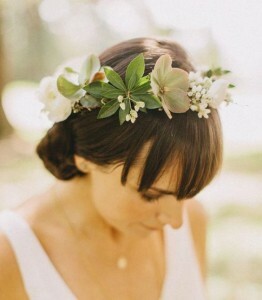 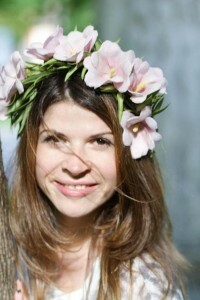 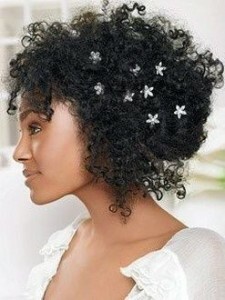 Compared to wedding dresses, wedding rings, wedding hairstyles are not given too much attention. 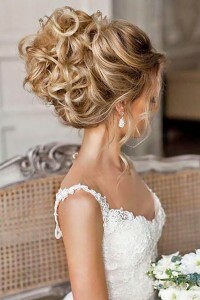 In fact, they really decide whether your big day will be successful. 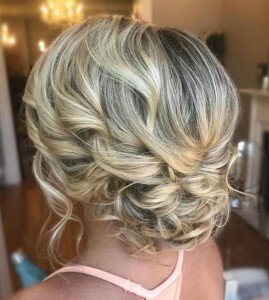 For brides with short hair, it seems to be a bit difficult to have a pleasant wedding hairstyle like long hair brides do. 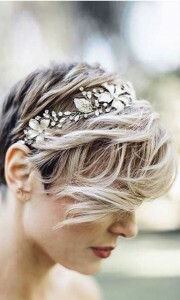 There are quite some looks out there for brides with short hair. 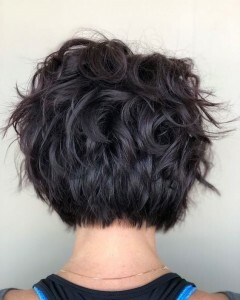 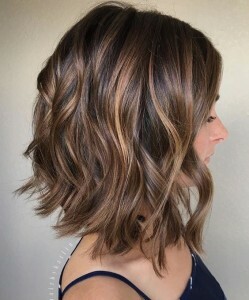 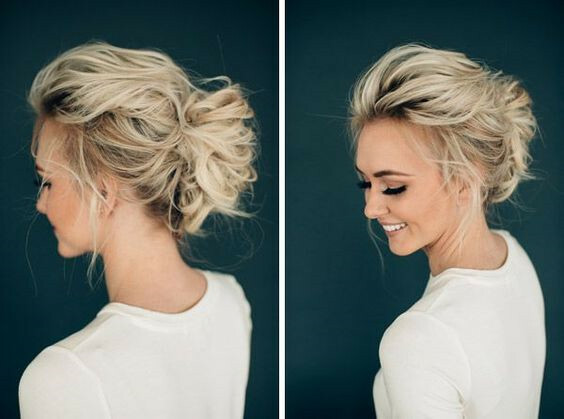 Short hair is unique and chic and you don’t have to work that hard to get the perfect look. 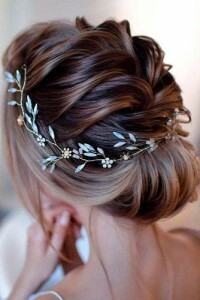 After picking the wedding dresses, you can start search for the right wedding hairstyle by adding some accessories or headpieces. 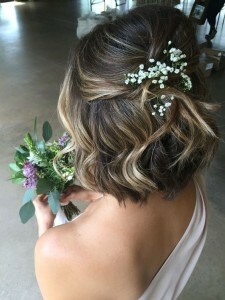 For brides who have no clues which hairstyle to choose, reading the wedding magazines or hairstyles magazines is really a good way to find the hairstyle that you are interested in. 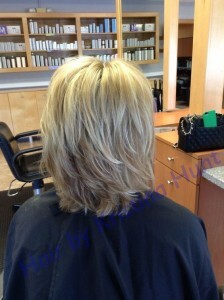 Narrow down the scope and go for your stylist for more help. 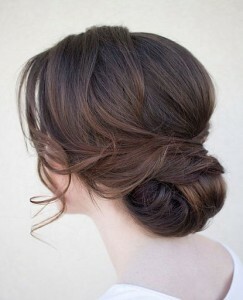 You can have a try wearing the hairstyle ahead of time to see if it’s suitable for you. 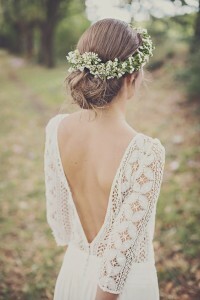 No matter what style you finally choose, always bear in mind that the one that’s most comfortable is the best for you.